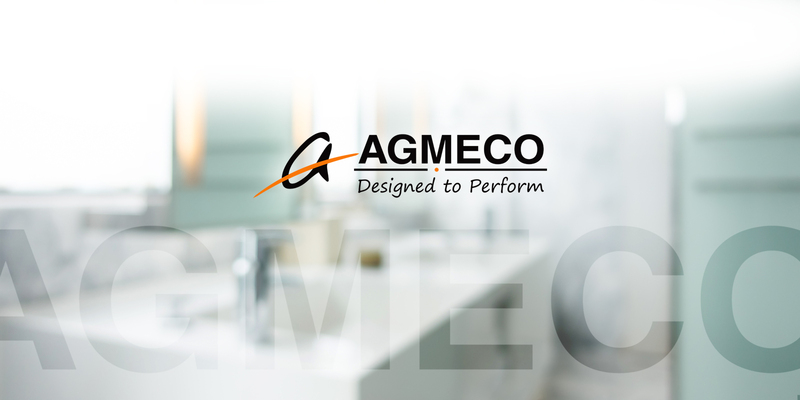 MIY | AGMECO FAUCETS PVT. LTD.
One of the major problems that the households face is the maintenance of taps. Even for a small problem you need to call a plumber and you end up feeling that the taps you purchased are too costly. But the problem will persist even with the leading brands because the water will always have dissolved particles in it and it will always clog the aerator resulting in low flow of water. To keep the exterior finish of our product i.e. Chromium Plated/ Coloured Surface shining for years, clean it with the help of mild soap & water. Do not use an abrasive sponge or scouring agents for cleaning. We also advise you not to use cleaning agents containing solvent or acid, lime scale removers, household vinegar and cleaning agents with acetic acid in them. Clean Taps with a little soap and moist cloth only, then simply rinse off and wipe dry. You can avoid lime spots (White Spots) by drying the fitting each time it is used. After drying you can apply a coat of wax polish to protect the surface from settlement of water for a considerable period of time. To clean the aerator first open the housing by unscrewing it clock wise, take out the aerator. Wash it with water, clean it and simply attach it again. Here you go steady high flow of water. Surely you save a few bucks here. Another problem that you face with the tap is the issue of dripping tap. This issue can be solved by cleaning the internal fittings and you would be happy to know that you don’t need to call the plumber again. Firstly open the abs cap hiding the LN Screw on the tap handle. Use the LN Key (Provided with Every Box) to open LN Screw inside and remove the tap handle. Once you remove the tap handle you will find the ceramic disc cartridge. Unscrew it with the help of a spanner by turning it anti-clockwise. Now remove the rubber washer at the bottom of the cartridge. Remove the two ceramic discs inside and clean it. Apply little grease the shiny surface of both the disc. Now put the ceramic discs and rubber washer back to its place and fit the handle back on the tap.